New: Discover a unique, beautiful canyon – formed in thousands of years by white-water – from the top to the bottom with our qualified guides. 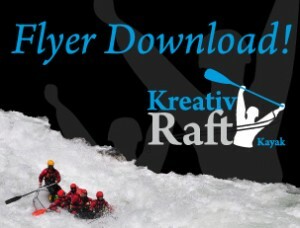 When white-water rafting in the Puster Valley, certified rafts are used. We gain experience with the white-water on high-volume rivers, and manage waves together with other adventurers in a boot guided by an experienced raft guide. You have already been white-water rafting before? Then kayak should be your next adventure. Here, you are not just a passenger, but can navigate the river and the current all by yourself. 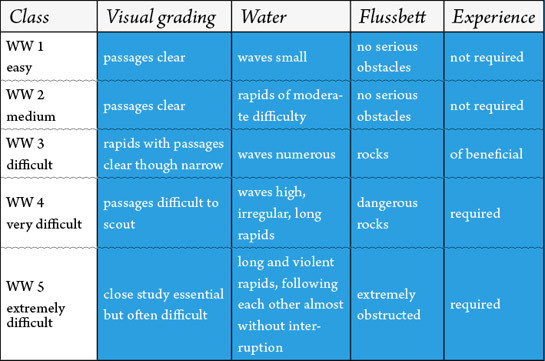 Of course, under the guidance of an expert or in the course of a white-water rafting tour.